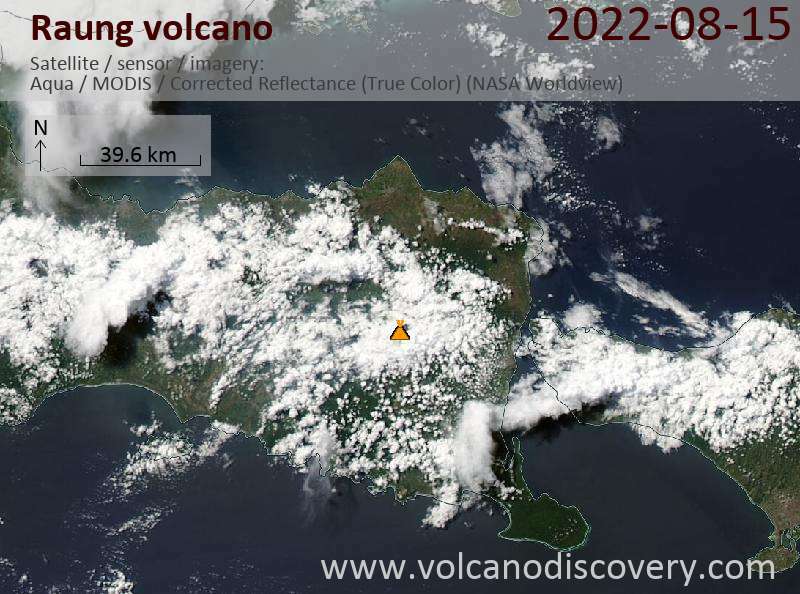 Raung volcano (not to be confused with Ruang volcano in the Sangihe islands), Eastern Java began to show increased seismicity since the 17 September. Small white plumes were seen rising to heights between 50-75 M above the crater. 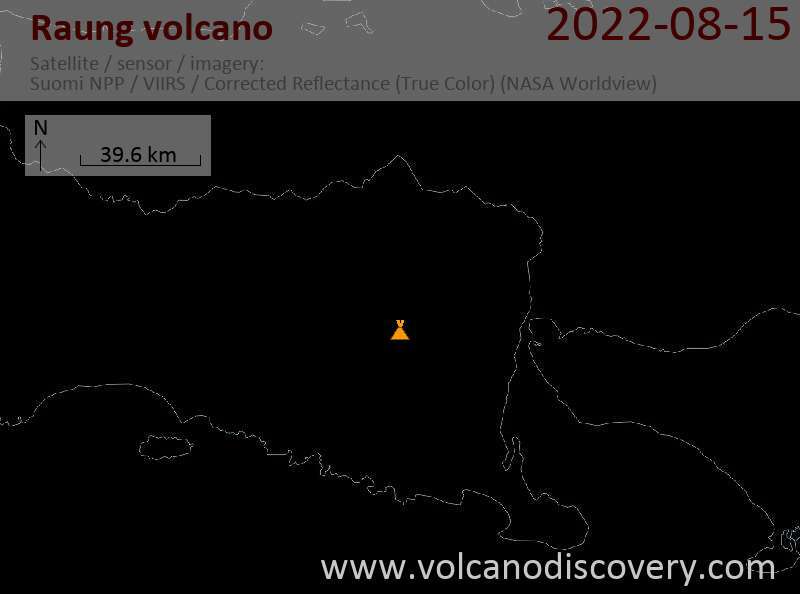 The Alert Level was raised to 2 on a scale of 1-4 be the VSI on 18 September.